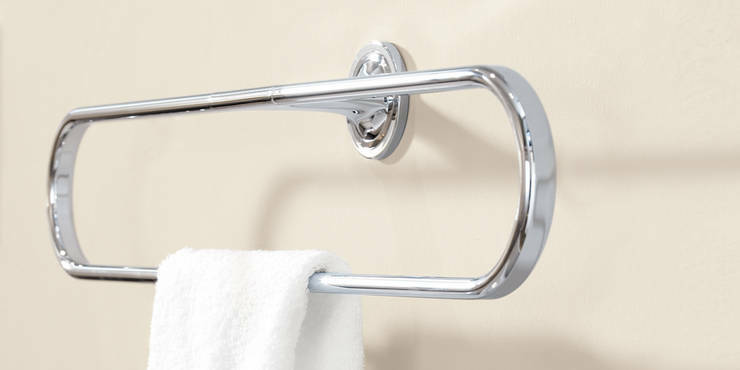 Add the finishing touch to your bathroom with GROHE accessories. Many GROHE bathroom collections include a dedicated range of accessories, which reflects the design details and core values of the collection. Decorative and practical in equal measures - accessories afford the luxury of creating a cohesive bathing space.